Select one of our certification programs offered and purchase the right certification for you. Study the certification study guide materials. You have up to 1-yr to complete this self-paced certification. 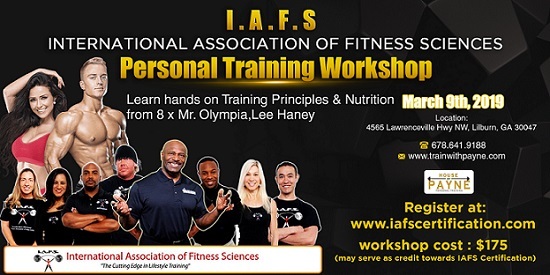 When ready to take your exam please click here, once your exam is complete please register for the next upcoming workshop click here. Once you have completed your exam with a pass grade and have attended your workshop, then submit a copy of your CPR/AED certification card and receive your certification in the mail. 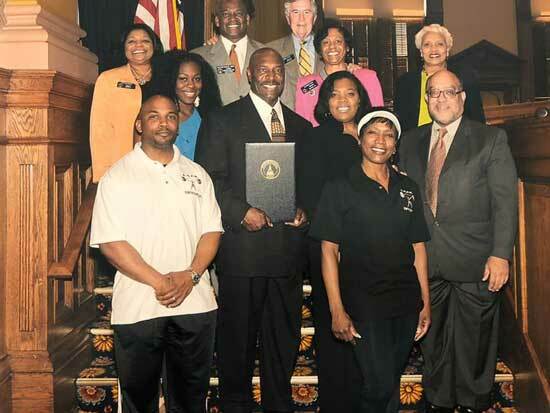 The International Association of Fitness Science being recognized by the members of the Georgia State Senate.